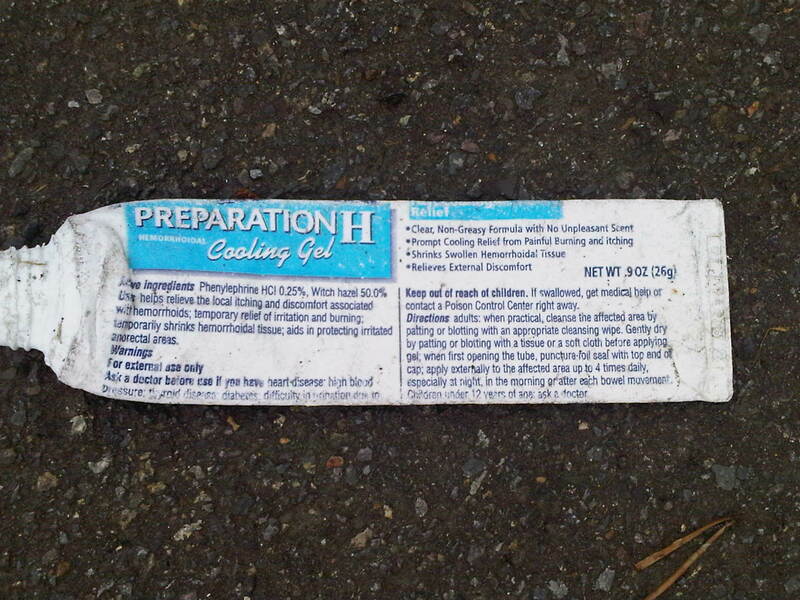 Walking is great exercise and you never know what you might find on the sidewalk. What could it be this week? You never know what you're going to find while on a stroll. Have you found anything interesting on, or by, your sidewalks? If so, share on Found On The Sidewalk Friday.